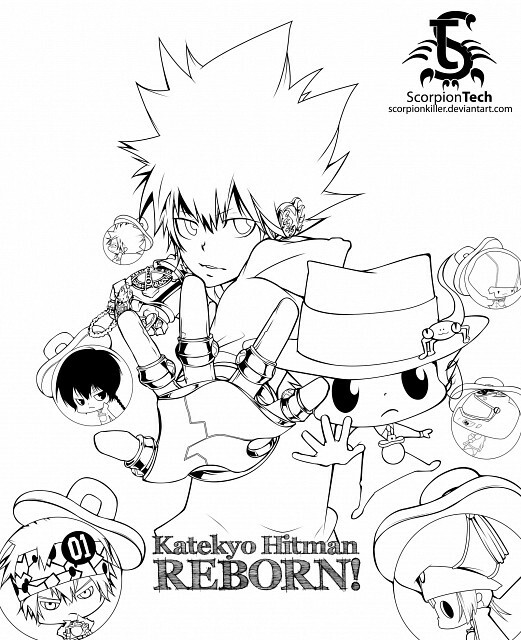 Dive To World - Katekyo Hitman Reborn! 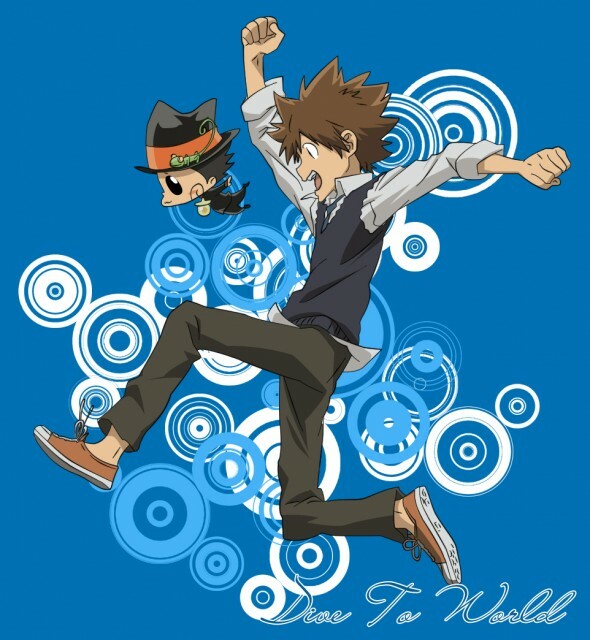 Tsuna And Arcobanelo - Katekyo Hitman Reborn! 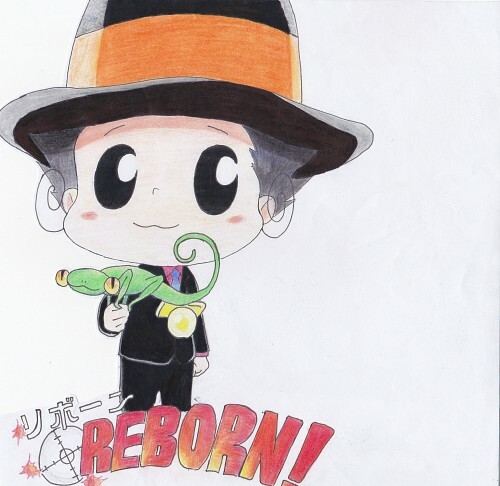 Reborn and Leon first - Katekyo Hitman Reborn!